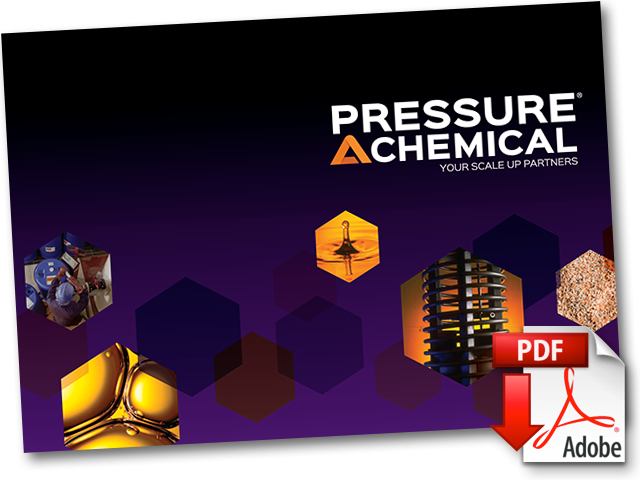 Pressure Chemical employees enjoy working for us. As a result, there is little employee turnover at our Pittsburgh site. Check back to this site periodically to see if there is an opening that could be a good career opportunity for you in our administrative, maintenance, operations and sales and marketing teams.